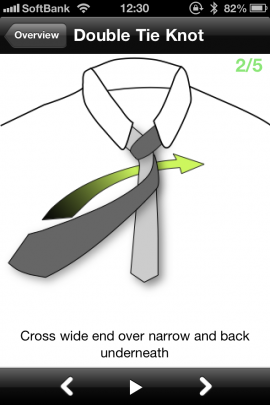 Forgot how to tie the Windsor or Four-in-Hand knot? 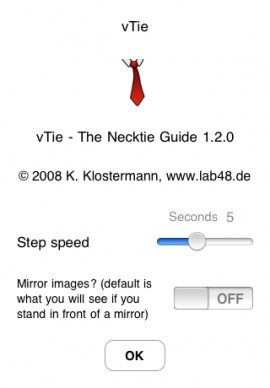 No problem, with vTie you have the guide always with you! Works everywhere no online connection needed. 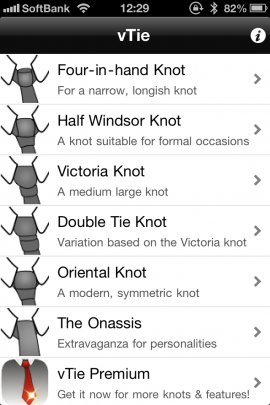 Easy to use and with a hands-free play function you get step-by-step instructions how to tie the knot. 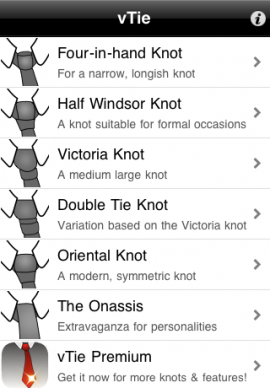 Illustrations and descriptions make every step clear. 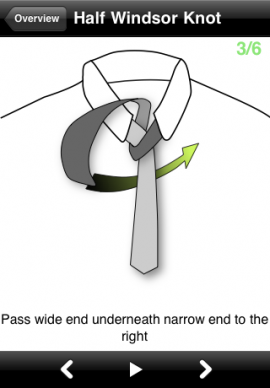 Have fun with your tie! 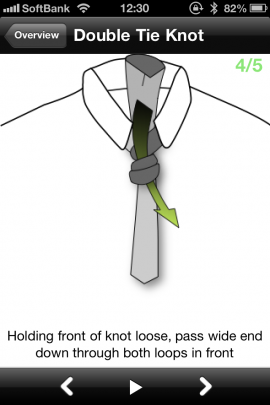 - vTie Premium Edition - For even more tie knots, bow tie instructions and more!